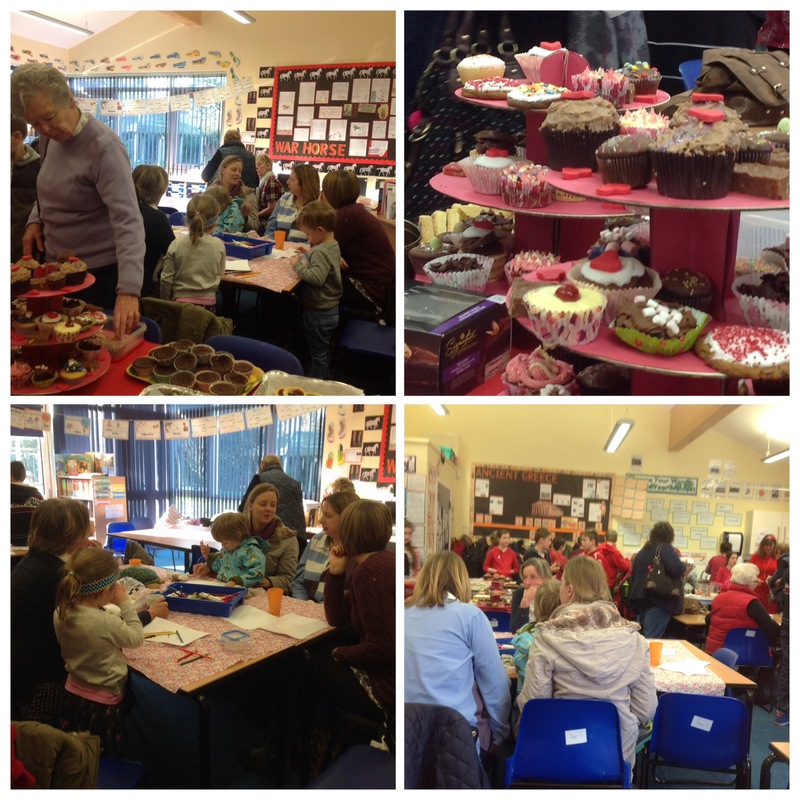 Thank you to everyone who came and supported Year 6 for their coffee morning. 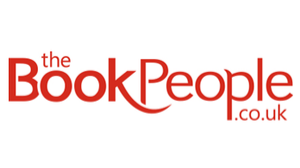 It was really the place to be, to meet and chat over a coffee and cake today. We had over 42 visitors! 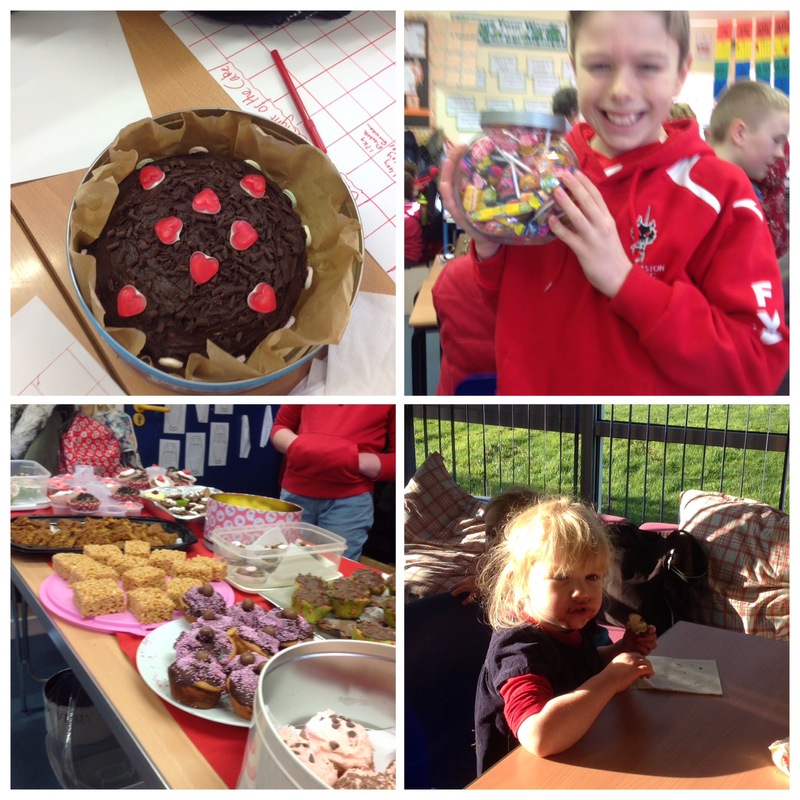 We just about sold out of the gorgeous cakes so many people had kindly donated. 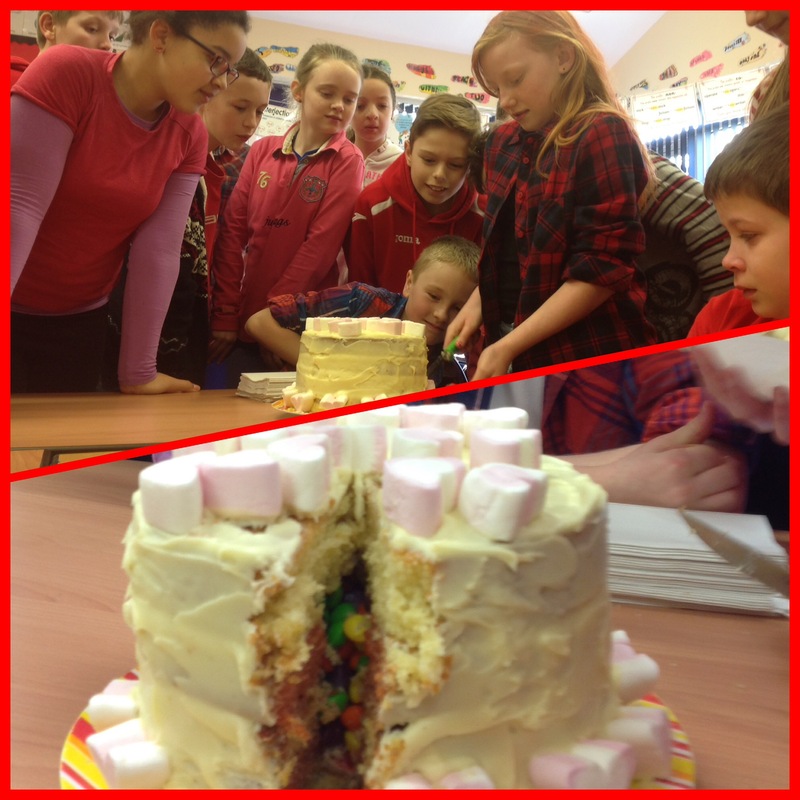 Ellie made an amazing cake full of sweets for Year 6 to have, she would certainly give the contestants on The Great British Bake Off a run for the money! Everybody was amazed at the creation. 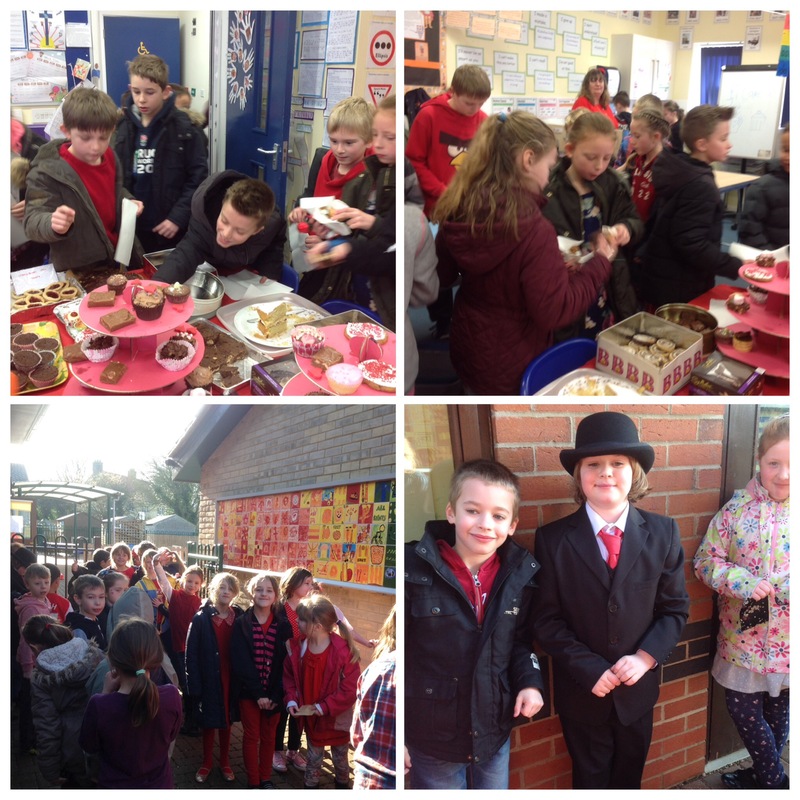 The whole school is a fabulous blaze of red today, such a lot of effort from everyone. Previous Post Come and Join Us! We had a lovely morning. Thank you! Special thanks must go to the kind, mature and responsible yr 6 pupils who took my 3 yr old off to pick out the cakes she’d like to eat and then 5 minutes later off to wash her completely chocolate coated hands and face (!) all of those pupils who made my 1 yr old so welcome and kept him entertained and finally, those pupils who made me a much needed, perfect cup of tea!